Best sunglasses ever! I have had Costa , Revo , Sunclouds and Oakleys. These are by far the best! A+ technical design, clarity, comfort. These are my top choice when getting down to business on the water. Slimmer fit and height fit well under hat brims without that forehead lift. 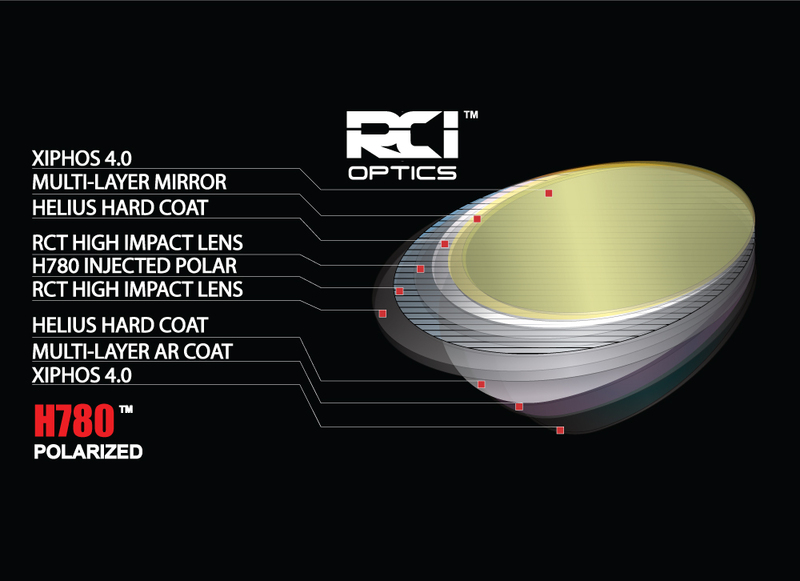 RCI produces the best optics in the industry. New IR filtering reduces eye strain even further. The copper tint is my choice for fishing tannic water. As a guide I am constantly supplying clients with polarized glasses. Over the years of trying multiple brands, I definitely get the most response when my clients try the Mosquito Lagoons. 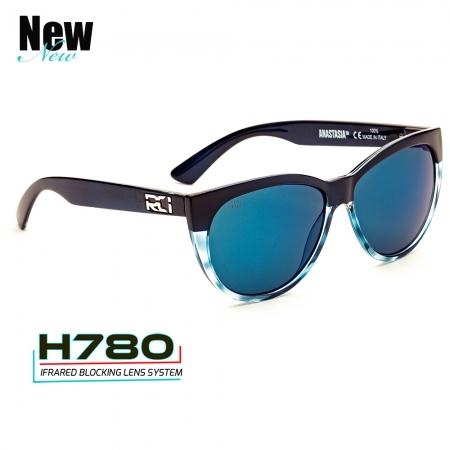 They are the ultimate fishing glasses/lens. Cuts through water and glare like no other, and are as durable as glasses come. I own a pair of the mosquito lagoons and the monster hole 2.0. The mosquito lagoons are a little smaller of a frame but still have the same great quality and fit. Bc of the smaller size they seem to fit better under baseball caps than other frames. The lens clarity is amazing. So crisp. The best sunglasses I have ever used on the water by far! These are by far the best sunglasses I’ve ever owned! My original pair has lasted me over 6 years and they are still as good as new. 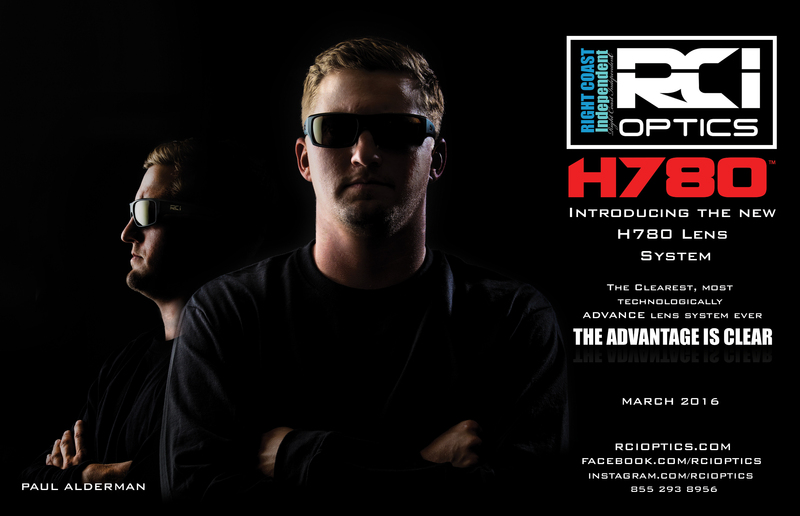 If sight fishing is your thing, these are the glasses for you. 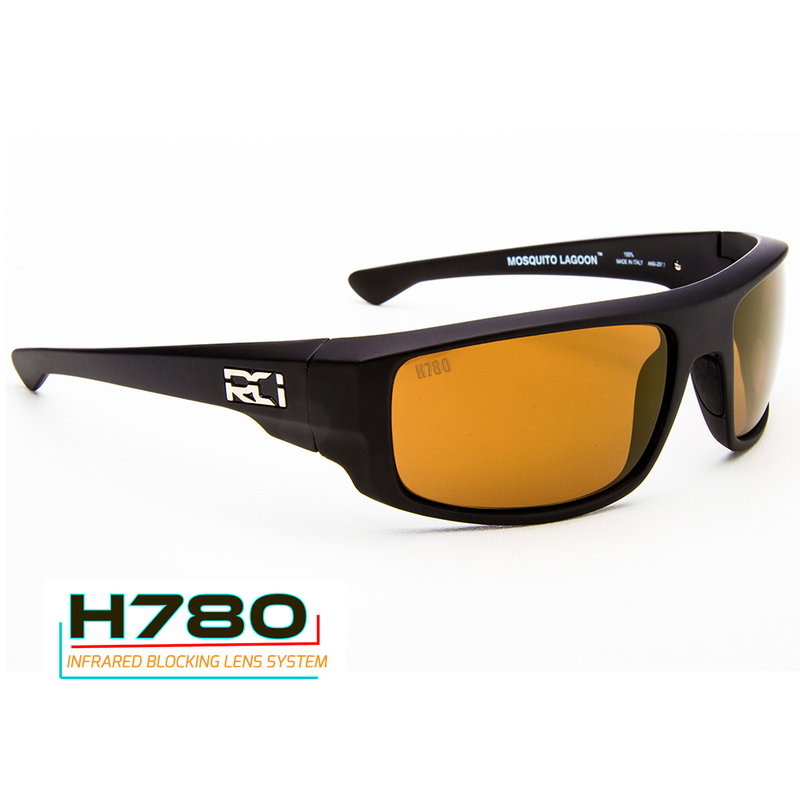 Unsurpassed technology has made the Mosquito Lagoons, and all RCI models, the highest quality glasses on the market. Hands down the best shades and longest lasting I’ve ever owned of 6yrs. I sight fish a lot of tanic and muddy backwaters, and the H780 lenses cut through water perfectly for me while chasing Redfish, laid up Tarpon, Snook, and Trout. The Mosquito Lagoons are very comfortable and durable. great glasses! had a pair of the mosquito lagoons for over two years now they have been great, the polarizing is second only two my brand new set of power plants with the updated lenses. 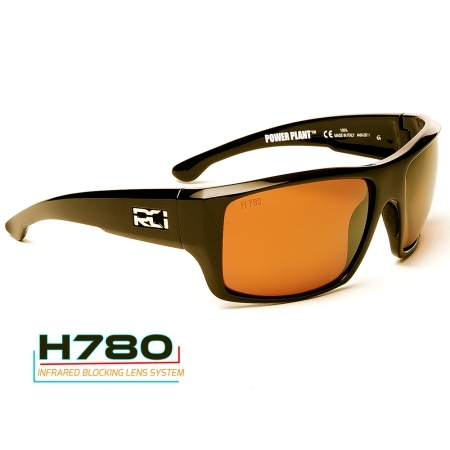 killer flats glasses for anyone serious about fishing, or their eyes for that matter. The perfect lens for sight fishing the flats. The copper tint make spotting fish much easier. Wide side panels keep light and glare from getting behind the lens. 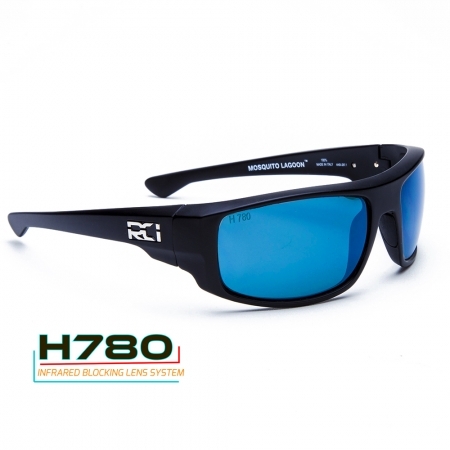 Lightweight and durable these are the for anyone looking to improve their sight fishing game. Best pair of glasses I’ve ever owned. You get what you pay for. Great company. Stands behind their products.